You've just had an accident with your ball point pen and it left a mark on your best shirt or blouse. Worse yet, it may have exploded or ran through the washer or dryer. Now what should you do? Here are some quick ideas to get the ink stain out. 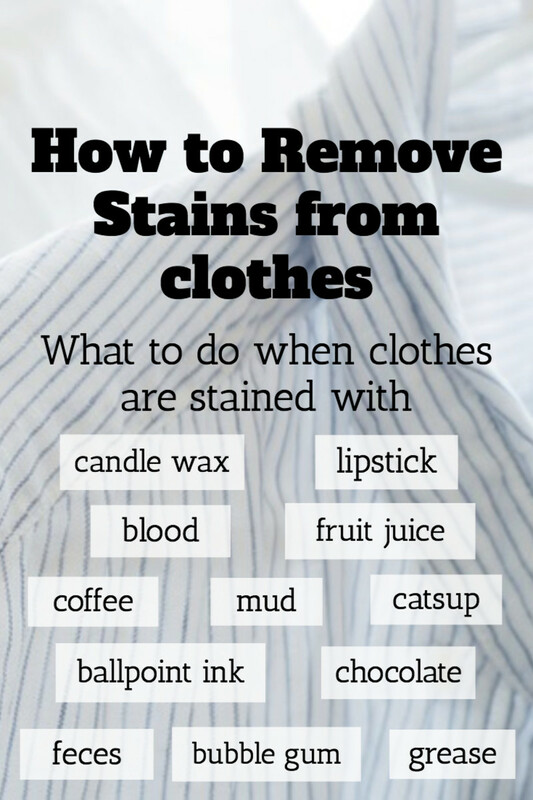 Try to remove the stain as soon as possible. Always read labels before trying any stain removal. Some fabrics can't handle water. Wool is a good example. It will shrink if washed in hot water or put in a dryer. If after washing the stain is still there, never put it in the dryer. 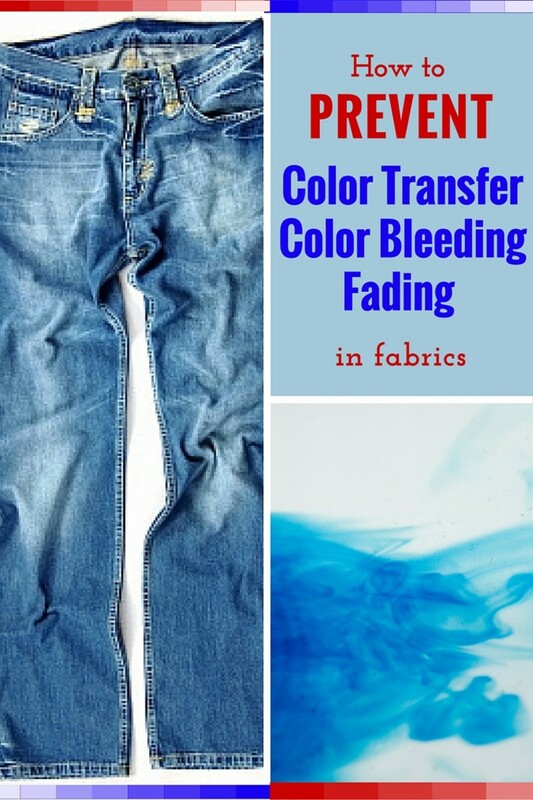 The heat from the dryer may set the stain and you may not be able to remove it. Wet the stain with the rubbing alcohol and a paper towel or cloth. 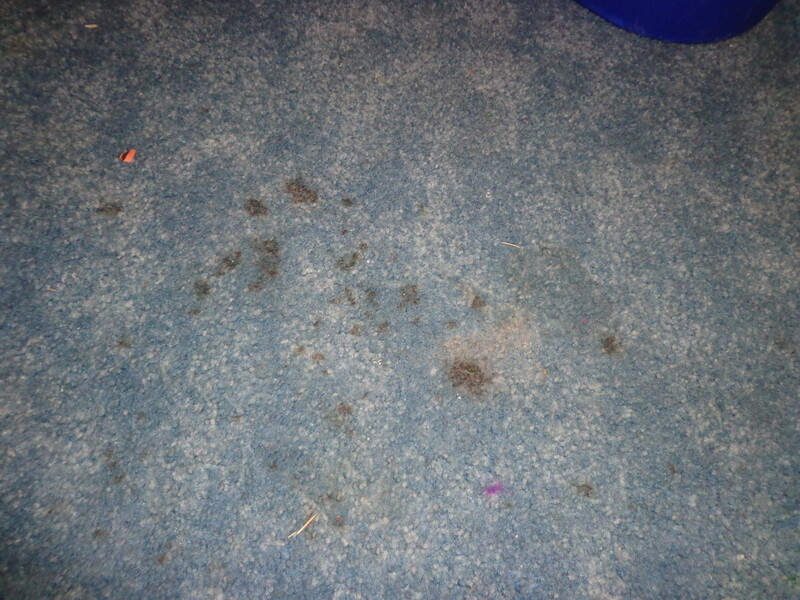 Then take another cloth or paper towel and place under the stain. Take the other cloth/paper towel and dab the stain. This should help remove most of the ink. Run it under cold water. If the ink is still there, start the process over again. 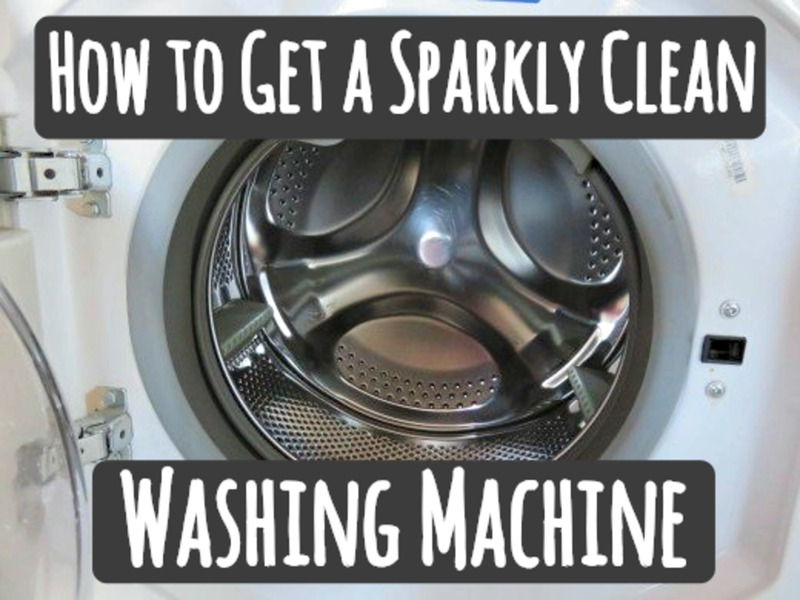 Run it in the washer with regular laundry detergent. After going through the washer, the stain should be removed. If not, try one of the ideas stated below. Caution: Rubbing alcohol is flammable. Be sure to keep it away from flames and smokers. It will also cause extreme eye irritation, so be careful to keep it out of your eyes. This may sound strange, but it does work for ink stains that aren't large. Spray hair spray on the stain and place a cloth or paper towel under the stain. Then press down. Don't scrub. This could make the ink spread further. Continue the process until the ink is removed. Often just this will take out the stain. If not, spray again and put it in the washer with the hottest water the fabric can tolerate and wash with your regular detergent. This should remove the stain. Caution: Hairspray is flammable. Don't try this method near the kitchen range, candles or smokers. If you weren't able to try alcohol or hairspray, you can try this technique. Soak the garment in a bowl of milk overnight. Throw the garment in the wash machine in the morning with regular laundry soap. This should remove the stain. If not repeat the process. This trick should work also. 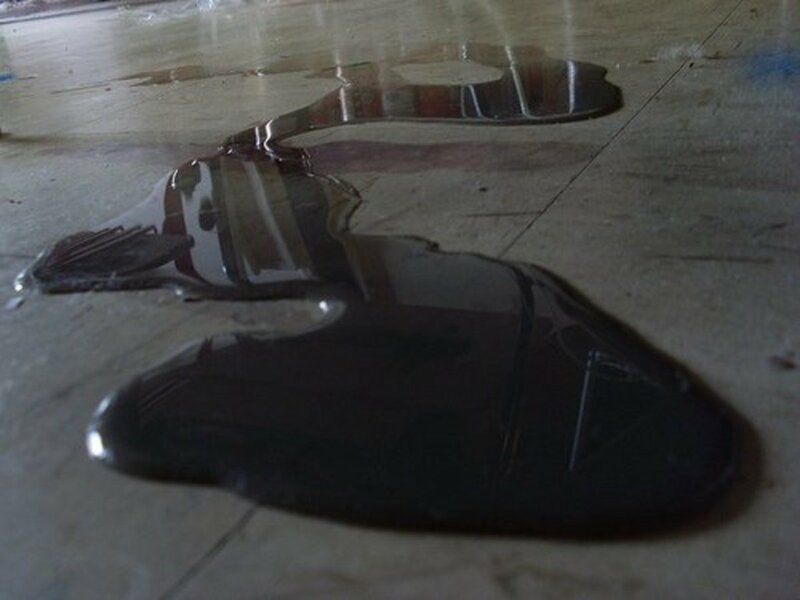 First, let some vinegar sit on the stain for a few minutes. Then make a paste out of the vinegar and cornstarch. About 2 tablespoons of vinegar to 3 tablespoons of corn starch will be the right consistency. 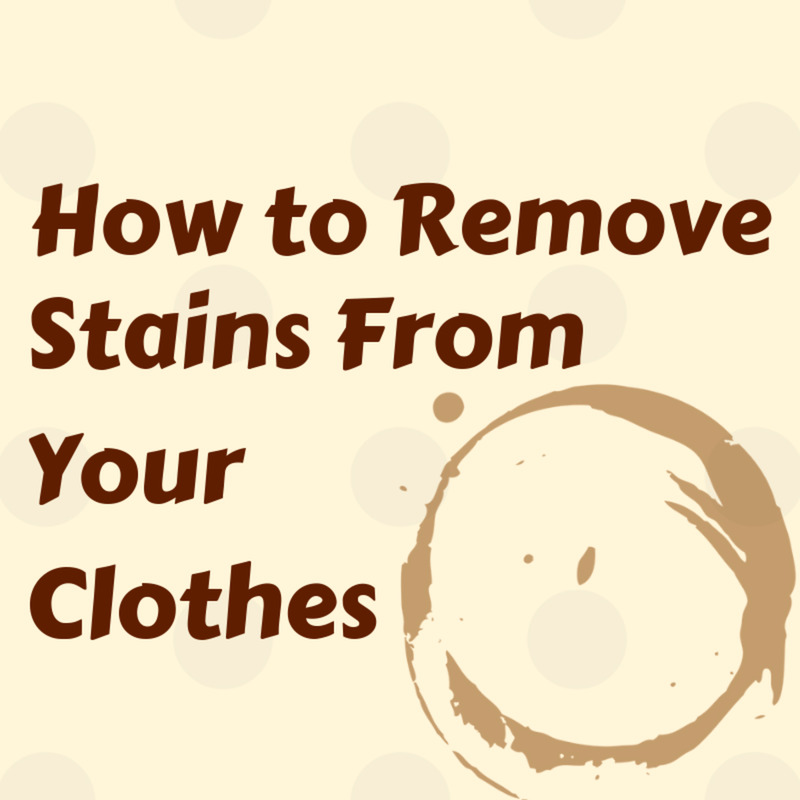 If the stain is large, double the amount of vinegar and cornstarch. Put the mixture on the spot. Let the paste dry completely. Place it in the washer. Oxiclean will remove the stain, but Oxiclean is not recommented for certain fabrics. This includes fabrics that have a label that says "dry clean only", wool and wool blends, anything silk or containing silk, and leather. The company claims the product won't bleach colored fabrics. I have had it fade out colors, so you should try it on an inconspicuous place first. Shout claims to remove ink stains. With stain removal products, be sure to read the instructions and labels closely. They aren't safe for all clothing and each one is different. None of the laundry soaps claim to remove ink. You are going to need to try the suggestions above or purchase a special product. I am not sure, but it seems like the same thing would work. What about ink marks on leather bags? Shyron, Thanks for reading and I'm happy you found something useful. Great hub! Too often I find that I ruin my dress shirts because a pen placed in my pocket leaks. Usually it's a small stain, which really drives me crazy because size doesn't matter - the shirt is ruined regardless. However, I will try your advice in the future and hope for the best. - Thanks for sharing. P.s. Does hydrogen peroxide work on white shirts? Barbara, great suggestions, I knew about the hair spray but the other suggestions I keep saved to my favorites for future reference. wabash annie, Thanks for reading and I hope it works for you. Let me know. Appreciate the suggestions. I have an ink stain on a white cotton shirt and will give one or more of these a try! Glimmer Twin Fan, I think alcohol should be safe. Give it try on a spot that won't show. Thanks for reading. I like these tips. Very helpful. I have a leather handbag with pen marks on it, but I am nervous about trying anything on it for fear of ruining the bag. Thanks for this hub. teaches12345, Thanks for reading. I'm happy you find them helpful. Lots of great suggestions here, Barbara. I will try some of these next time I find an ink stain on clothing. I do get them from time to time. sholland10, I don't think it would work on crayons since they are paraffin based. What I have heard is put a paper that doesn't have print on both the top and bottom of the stain. 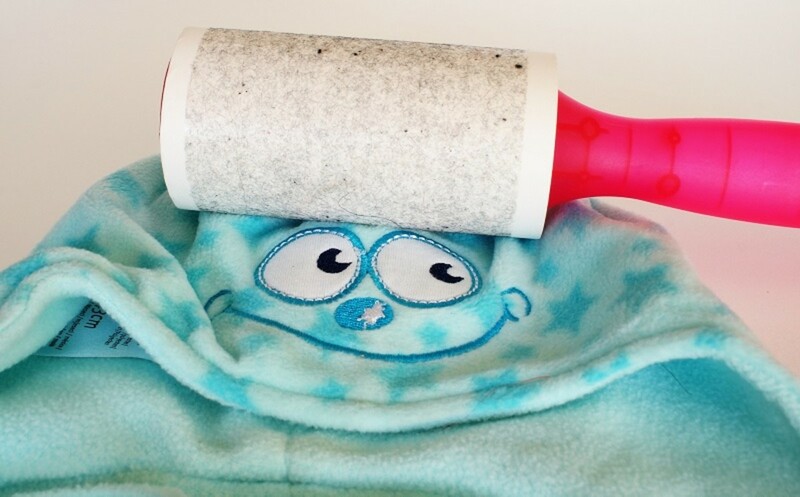 Use a hot iron and the crayon will melt and most of it will melt. While it is melted it, remove it. I used the old fashioned brown grocery bags for paper. We were able to pull the crayon mark right off. Give it a try. It might work. I didn't know about the alcohol or hair spray tricks. I will have to remember that. Do you think it would work on crayon? My daughter works for a restaurant and has to write her name upside down on the table. She has left her crayons in her pants and stains some of her clothes. Of course, we don't find it until one of us pulls them out of the dryer. I try to catch them when they come out of the washer. SHOUT doesn't work on those stains, though. moonlake, You were lucky. I've had them do that before and what a mess. Thanks for reading and voting up. mailxpress, That is all I ever used too, but the alcohol is suppose to work better. Thanks for commenting. Sherry,, Thanks for visiting and sharing. Like your suggestions. 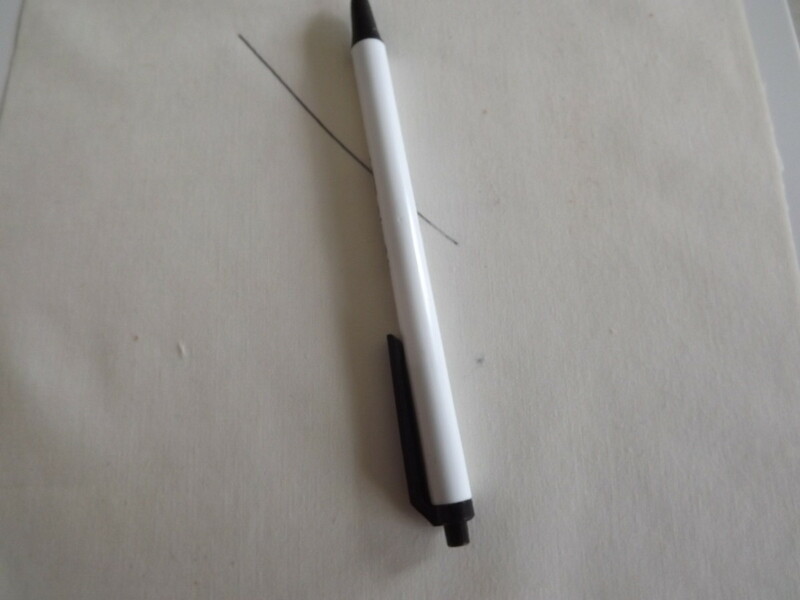 I pulled a pen out of the wash the other day, so glad it didn't open up all over our clothes. Voted up. Hairspray has helped me in the past. I also learned not to bother trying to get out a stain after material in dryer. I'll have to try these, thanks! Voted up and shared. Vickiw, I've used the hair spray method for years and it does work. The alcohol is supposed to work even better. Thanks for reading. billybuc, Hopefully you need the tips. Thanks for reading. Great suggestions, Barbara Kay! Thank you!